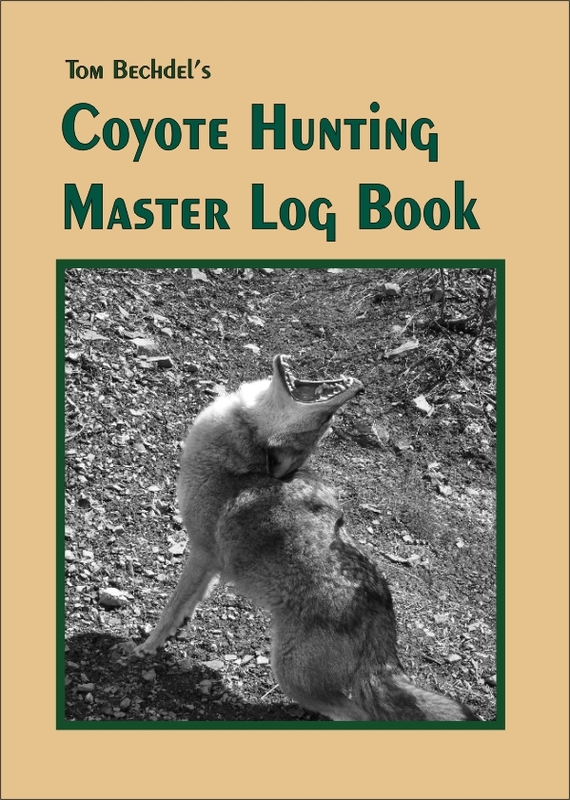 This Master Field Log will be a permanent wealth of information and you will be reluctant to share its contents with anyone when used properly. 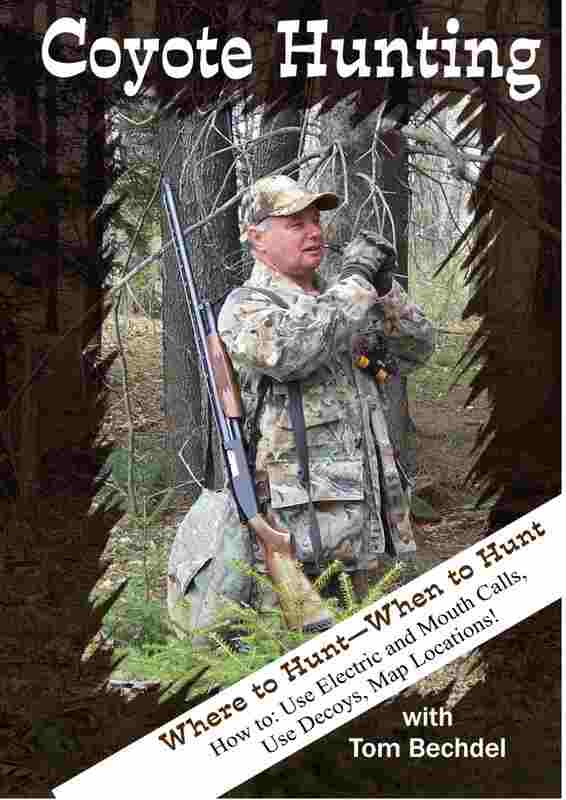 Scouting for success can only come when you make a map of your hunting areas. This book will do what you want it to do, if you do a little scouting. The log will only give you a little about the land. But if you write all that you see, this log will be a road map to successful hunting! 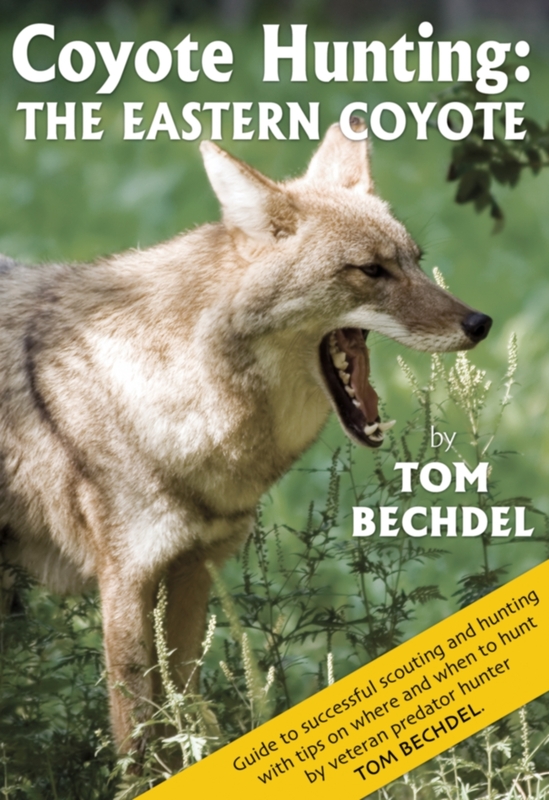 A perfect companion to Coyote Hunting: The Eastern Coyote, by Tom Bechdel.